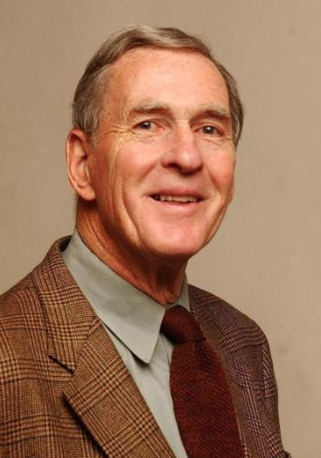 For the past two weeks the hardtsking staff has been on the Boston Globe like Brown on Williamson over the paper’s failure to publish an obituary for Boston Herald stalwart Wayne Woodlief, who died on August 12. Yesterday the wait ended with this piece in the Boston Sunday Globe. With the future of the Boston Herald at stake in 1988, political reporter Wayne Woodlief spent days stalking Senator Edward M. Kennedy, posing the same question wherever he went: “Senator, why are you trying to kill the Herald?” . . .
“Kennedy’s Vendetta,” the paper’s headlines declared amid revelations that the senator had quietly maneuvered legislation into a catch-all spending bill that would prevent regulators from reconsidering rules preventing [Herald owner Rupert] Murdoch from owning a newspaper and a TV station in the same market. Mr. Woodlief’s dogged, yet gentlemanly, pursuit of the senator epitomized his devotion to freedom of the press and his character, friends said. Nice lede, nice tribute overall by Globe correspondent J.M. Lawrence. This entry was posted on Monday, August 28th, 2017 at 4:48 pm and is filed under Uncategorized. You can follow any responses to this entry through the RSS 2.0 feed. You can leave a response, or trackback from your own site.